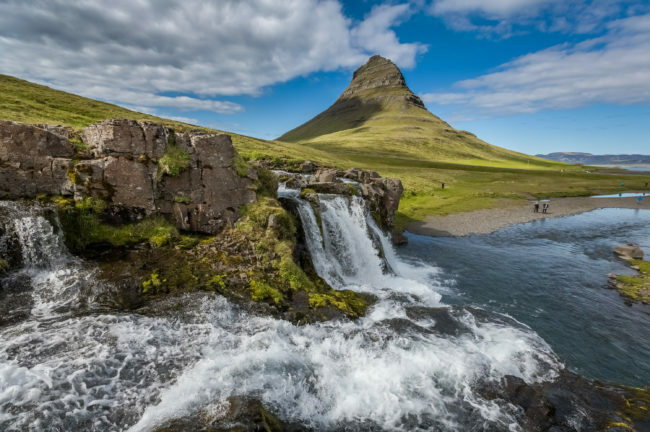 Iceland Circumnavigation Cruise – The Great Canadian Travel Co.
Spring Offers 2019! For booking made March 01 and later, subject to availability (see Tour Notes for details). 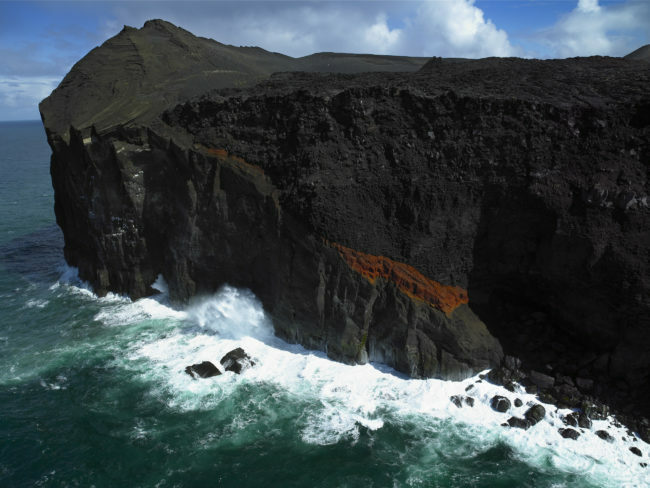 Experience an unforgettable sea journey around the island of fire and ice. Iceland is a country of contrasts and the diverse natural landscape provides the possibility for unique experiences like nowhere else on earth. The September 09, 2018 Iceland Circumnavigation Express cruise has a slightly different itinerary and inclusions than shown below. Please inquire for details on this cruise date. Prices are in US$, per person, based on the cabin category chosen. For young travellers, there is a 25% discount for children 12 and under on all departures and categories. See our Specials section for some great offers on select dates and cabin categories. Individual arrival to Iceland. Optional transfer to down town or with an en-route stop at the Blue Lagoon. 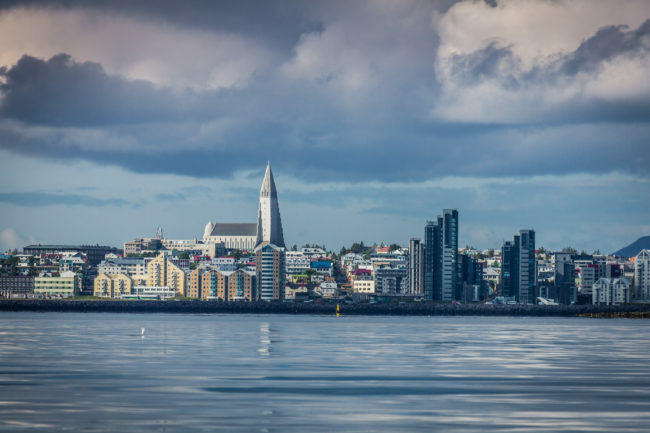 Use the day in Reykjavik to explore the highlights of the world’s northernmost national capital city on your own, or book a guided city tour for this afternoon. The Ocean Diamond docks in the old harbour located in the heart of town which is a 5 minute walk to the inner city. The ship will depart Reykjavik harbour at 8 p.m. This cruise reveals both natural wonders and the Icelandic way of living. A range of exciting shore excursions brings the unique character of Iceland closer to you. Stykkisholmur is the starting point for our explorations of the Snaefellsnes Peninsula, which juts out from Iceland’s west coast. Like a long arm with a clenched fist at its tip, the peninsula is in many ways a microcosm of the whole island. Boarding our Zodiacs, passengers will explore Breidafjördur Bay, known for its colourful bird life, unique basalt rock formations and stunning scenery. You also have an opportunity to join an adventurous expedition to the extinct volcano glacier Snaefellsjökull by “Snowcat” with our experienced guides. The glacier is one of the most famous sites in Iceland primarily because it featured in the novel Journey to the Centre of the Earth by Jules Verne in which the entrance to the mysterious interior of our planet is located on Snaefellsjökull. 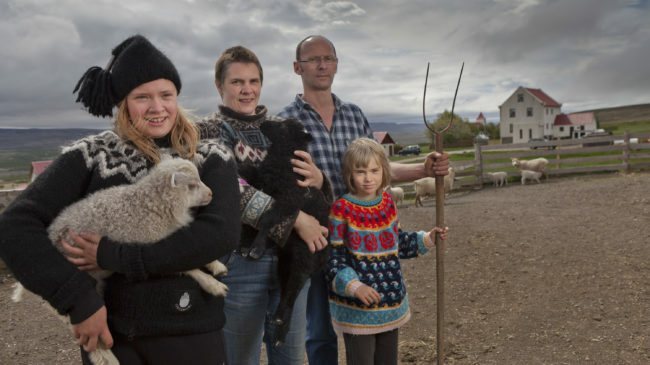 Other optional tours include a bus tour around the Snaefellsnes Peninsula or a Viking Sushi boat tour around the bay, to sample some of the amazing, fresh out of the sea seafood. Today’s destination is the idyllic town of Isafjördur, capital of the Westfjords region. 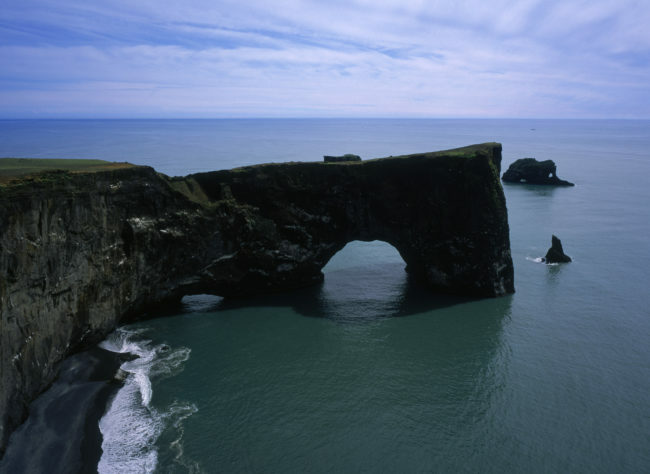 This secluded peninsula, shaped like a hand reaching out into the sea, is connected to the rest of Iceland by only a narrow strip of land. Even by Icelandic standards, the area can be described as unusually isolated. The landscape provides jaw-dropping views of dramatic fjords carved by ancient glaciers, sheer table mountains plunging into the sea and untouched vegetation. Enjoy the rarity of pure and the tranquility of nature while sea fishing or watching thousands of puffins on the tiny island of Vigur. Or visit the massive cascades of Dynjandi Waterfall, the highest in this area. Optional tours here include Sea Angling from Flateyri/Sudureyri; boat trip to Vigur Island; bus tour to Thingeyri and Dynjandi Waterfalls; Kayaking in Flateyri. The next morning we reach the city of Siglufjördur, once the centre of the Icelandic herring industry, now enjoying a rebirth in popularity. Book the optional tour of the award-winning Herring Era Museum, located on the vibrant harbour front, to learn all about the golden age of Icelandic herring fishing. In the afternoon we head to uninhabited Grimsey Island. Located about 25 miles (40 km) off the mainland on the Arctic Circle, the island hosts a variety of bird species including puffins, guillemots and gulls. Later we set sail for Akureyri, Iceland’s lovable second largest city, known as the capital of the north. Get a feel for the town’s Arctic charms with a stroll through the compact city centre. Today the Ocean Diamond remains in the port of Akureyri. Amongst the optional tours is a trip to the nearby Lake Myvatn region, a schizophrenic landscape where it’s said that “heaven and hell” clash. One side of the lake features the rugged remnants of volcanic activity, while on the other you find fertile plains with lush greenery and a varied bird life. 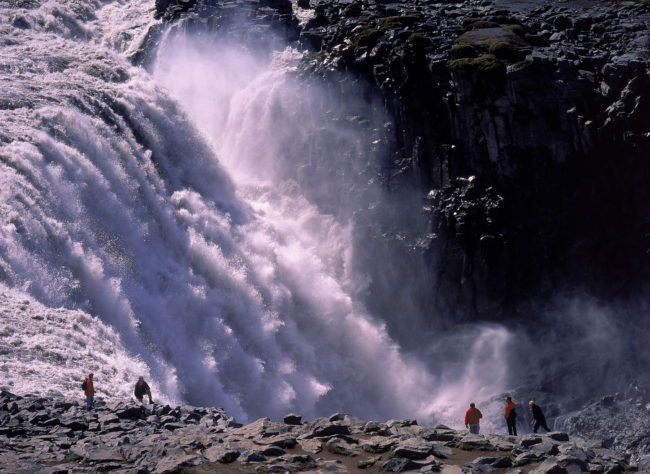 Other optional tours offered are Wonders of National Park Myvatn including Asbyrgi Canyon, Dettifoss and Jokulsargljufur Canyon National Park. In the early morning hours you enter Skjalfandi Bay and arrive at the town of Husavik. Often called the “Whale Watching Capital of Iceland”, this town’s offshore waters are home to 15 different whale species, dolphins and 30 varieties of birds. Take an optionsl RIB boat excursion to watch these graceful ocean giants in their natural, Arctic habitat – sure to be an unforgettable experience. 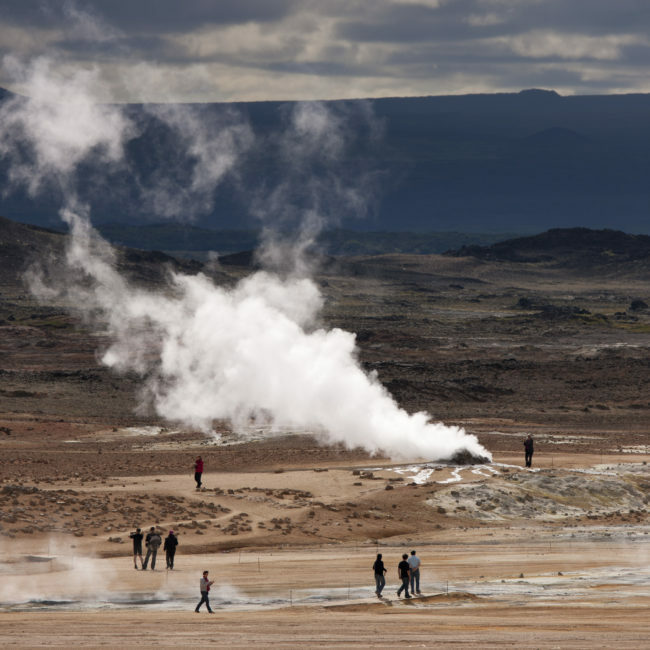 Other optional tours include a tour to Asbyrgi Canyon for some easy hiking or a Super Jeep tour off the beaten track to some interesting areas around Husavik. For our exploration of the Eastfjords, the ship docks in the port of Seydisfjördur, nestled between the sea and steep slopes, it is characteristic of the region’s picturesque fishing villages. A variety of tours are offered such as Husey- Sealwatching on Horseback; Skalanes Nature Reserve including Viking ruins and towering bird cliffs; East Fjords including Petra’s Stone and Mineral Collection and the Wartime Museum or just take time to explore the town or nearby Egillstadir. Today’s port of call is Djupivogur, a fishing village in southeast Iceland, and starting point for optional excursions to Vatnajökull glacier. Take a bus tour past the Vatnajökull glacial tongues and go on a boat trip in the Jökulsarlon glacier lagoon. Here icebergs of all shapes and sizes float in the water – an unforgettable adventure on a body of water that didn’t exist at the beginning of the last century, as the lagoon was recently formed by the retreat of the Breidarmerkurjökull glacier tongue. Go on a 4X4 vehicle up onto the glacier, Europe’s largest, for an exhilerating snowmobile tour. Or take an adventurous Super Jeep tour, crossing glacial rivers and through spectacular mountain scenery, to the foot of the glacier and go for a hike (approximately 2 hours walking). All of these enticing options are available as add-on shore excursions. The hardest part will be deciding what to do! 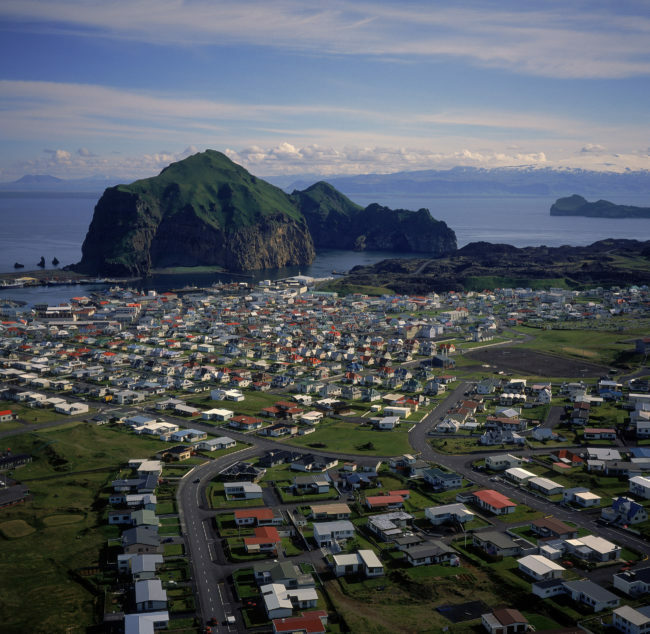 Located about five miles off the coast of southern Iceland, the island group Vestmannaeyjar were formed by submarine volcanic eruptions around 10,000 years ago. The youngest of the islands only emerged from the sea in 1963. We go ashore in the harbour of Heimaey, the only inhabited island of the group. Residents here live with the constant threat of another violent eruption. In 1973, the entire population had to be evacuated after Helgafell volcano suddenly exploded. In many places in Heimaey one still sees the houses half buried by lava and ash. 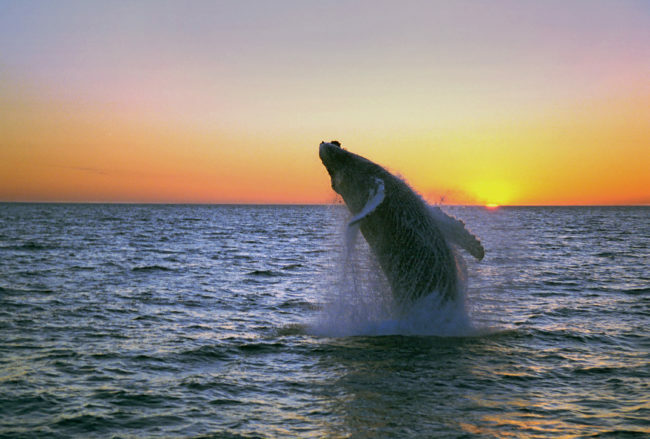 A zodiac tour will circumnavigate the island and stop at places of interest where you will get to know the local bird life, visit caves and, if lucky, spot whales (weather permitting). There is an optional bus tour of the island, known as the “Pompeii of the North” or Golf in the Volcano, giving you the opportunity to play a memorable round of golf in a sunken volcanic crater. In the morning we return to the port of Reykjavik. After breakfast it’s time to bid farewell to the Ocean Diamond. 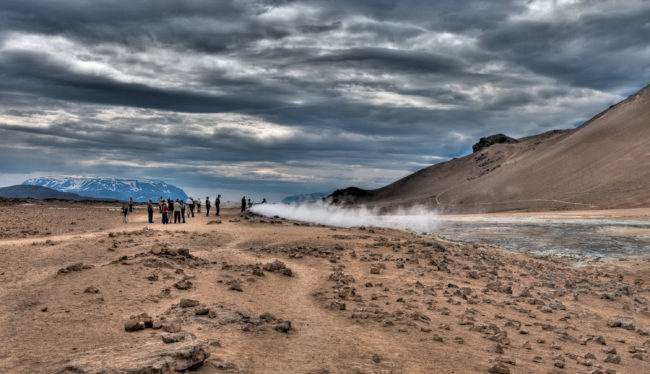 Extend your stay in Iceland and book one of our post-cruise programs, such as the Golden Circle and South Shore tour. 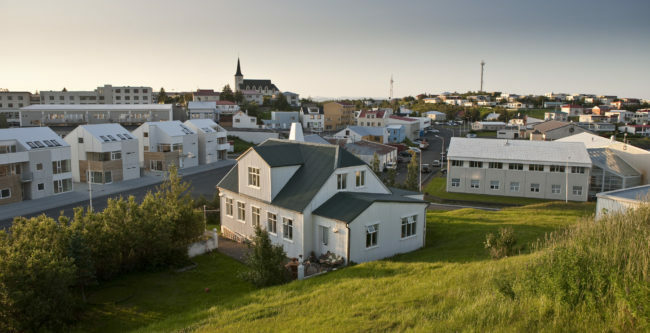 Or explore Reykjavik and the surrounding area on your own. Reykjavik, which is both the economical and cultural hub of Iceland, boasts a variety of museums and shops. 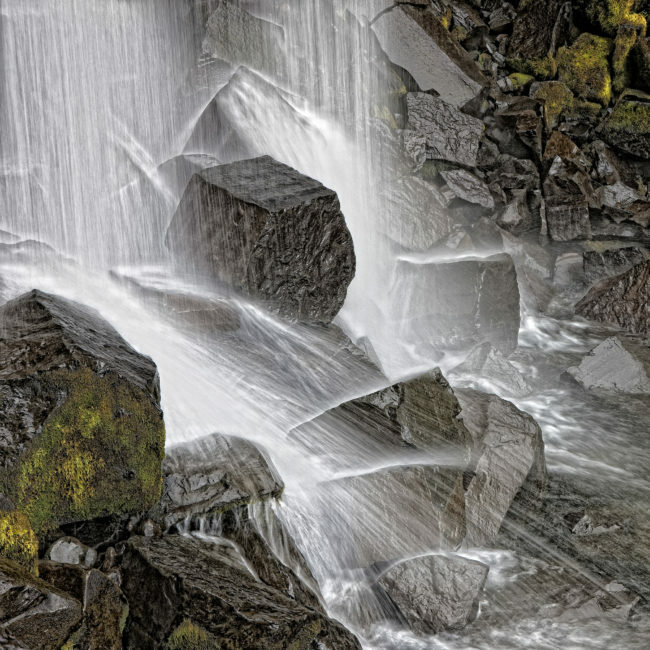 Scattered around the city are fascinating natural wonders like glaciers, waterfalls and geysers. 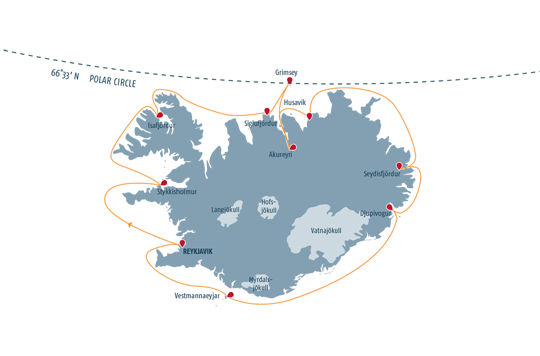 If you are departing Iceland this afternoon we can add in airport transfers for you, either directly to Keflavik or with an en-route stop at the Blue Lagoon, if you haven’t already paid a visit. Spring Sale 2019: valid from March 01, 2019, subject to availability. Guaranteed double cabins – an outside cabin with porthole or obstructed view, cabin number assigned by the cruise company on a run of the house basis. Prices are shown in US$, per person, based on two people sharing a cabin. No single supplement – on selected departures. Minimum age requirement: minimum age for Iceland cruises is 8 years and for Greenland is 10 years.